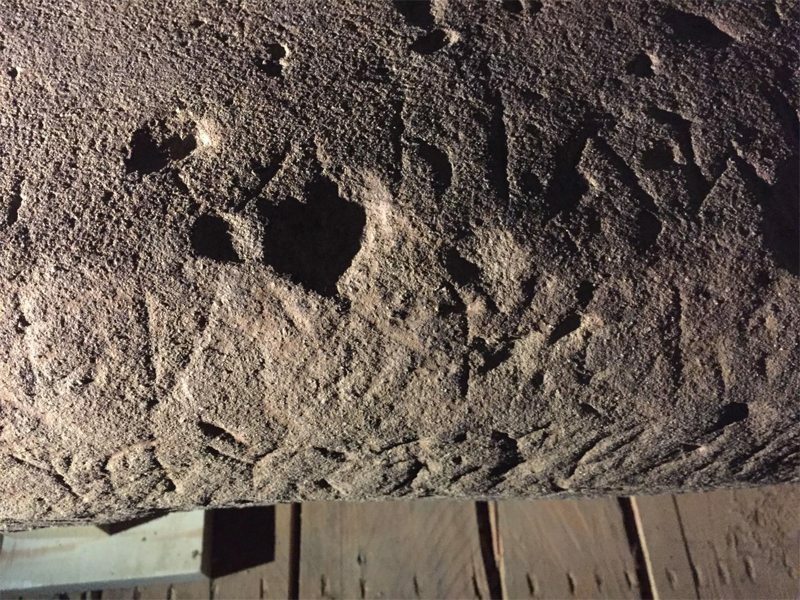 At the Etruscan sanctuary of Poggio Colla archaeologists are working on deciphering a rare inscription found on a temple stone. The translation of the sacred text has revealed the name of a female goddess, Uni. It is thought that she was a fertility deity or a mother goddess, possibly the principle divinity worshiped in this area. Researchers hope that the discovery will provide insight into the beliefs and rituals of the Etruscans. For more details please see the full Phsy.org article. Join us to learn more about the mysterious Etruscans on our Italy: In the Path of the Etruscans (June 2 – 13, 2018) trip!